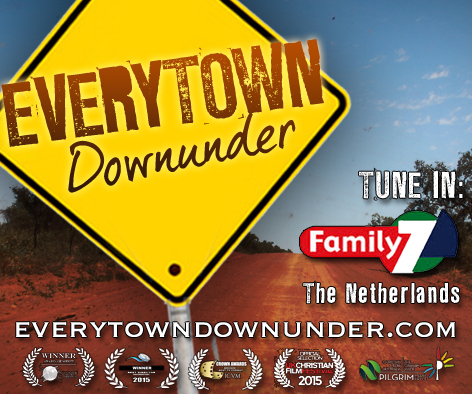 Multi award winning Australian travel series ‘Everytown Downunder’ will premier in the Netherlands during October and November 2015 on channel Family7. 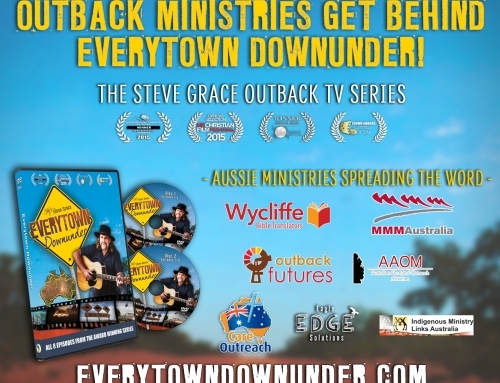 The series, which follows Australia’s leading country gospel musician Steve Grace on a 25 000km mission road trip around Australia, has been subtitled into Dutch and continues to find an audience around the world. The documentary was produced and directed by Richard Attieh of Pineapple Media Australia. The series has screened in Australia and New Zealand, on satellite TV in the US and the Caribbean, and is slated to screen in the United Kingdom and now in the Netherlands. 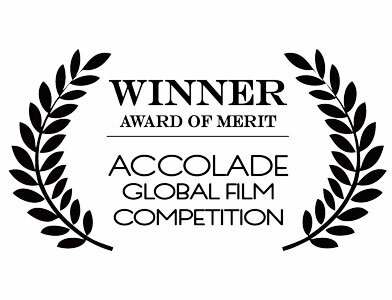 This comes after winning a string of local and international awards and following successful screenings in Australia, New Zealand the United States. In recent times, the series has also been recognized in the secular Accolade Awards in the US, winning Awards of Merit for Documentary, TV Series, Family Programming, and Travel and Tourism. 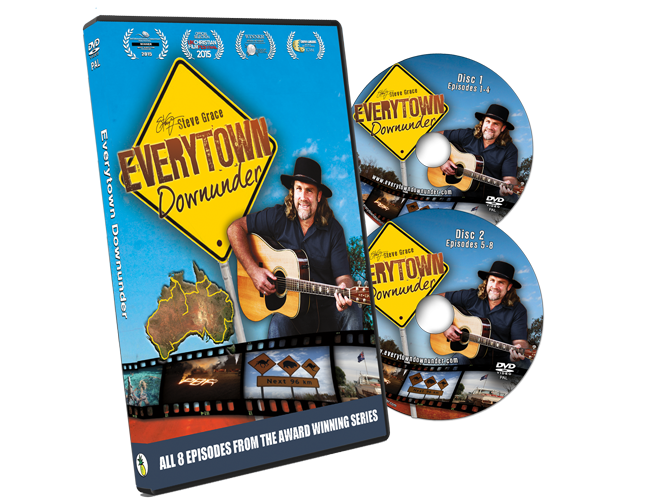 Everytown Downunder will be available on DVD in time for Christmas this year. 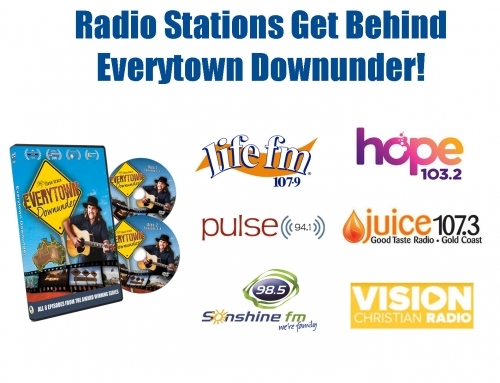 Preview screeners, logos and stills from ‘Everytown Downunder’ are available to all media on request. Contact Pineapple Media Australia on the details below. 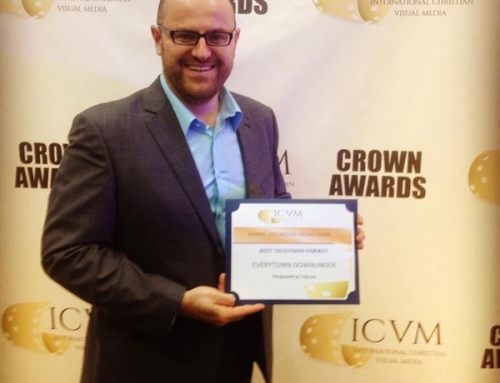 EVERYTOWN DOWNUNDER WINS AN ICVM AWARD FOR BEST TV SERIES!